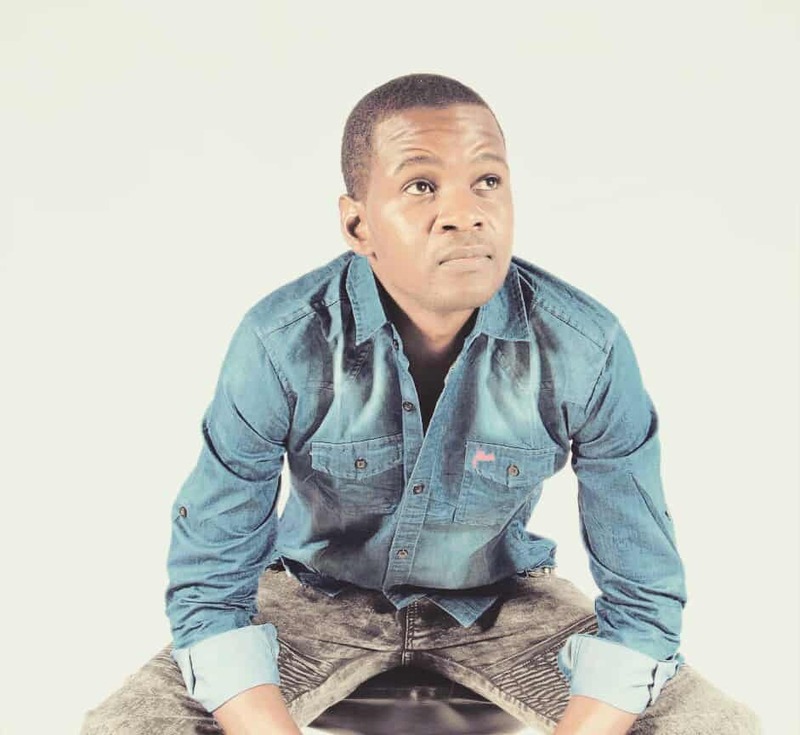 Gweru based Afro-pop and Jazz musician Duvai Munemo, stage name Nemo, is working on his second album which will be a singles Afro-pop collection. The album is titled ‘Nemo Singles Collection’. Nemo, who began his music career as a song writer during his high school days, says after his first album which failed to make an impact due to marketing challenges, is working on a nine track singles collection album to be launched before year end. “I feel to launch a proper album one needs enough resources, need to be financially stable to be able to market it, but when its singles they will build that marketing platform as they are released, which then will enable me to put them together into one single package,but already having a following or fan base as single tracks. “Two songs have been released so far on the singles collection and available on YouTube, one called ‘Madiro’ and the other ‘Moto Werudo’. Nemo is currently working on a video of one of his recently completed songs, ‘Makanaka Amai’. “I am working on a video for a third song which I have completed,but hasn’t been released yet titled ‘Makanaka Amai’ which we will release with the video once done,” he said. The songs will be made by three producers which are Tinashe ‘Ikan’ Mutepfa and Samson ‘Smart’ Mawire of 54Records Studio based in Mutapa as well as Harare based Simbarashe ‘Simplex’ Moyo. On his first album, which he titled ‘Ngoma Yekwedu’ Nemo managed to use live instruments for recording with the Royal Band which he was heading then. Nemo says the first album, which had 8 tracks, was mostly Jazz and was meant to be launched with a live band, but then funding took its toll on the plans and they failed to aggressively market the product. Plans are still in play to re-push the first album as he works on the second. He says ‘Ngoma Yekwedu’ had three songs that he feels stood out such as ‘Munamato Wamai Vangu’, ‘Ka-Selfie’ and ‘Bhutsu Inoswinya’. Inspired by his mother, who used to sing at church and the likes of Leornard Zhakata and Oliver Mtukudzi, Nemo says he began his professional music career about four years back. Born and bred in Gweru, Nemo, went to Bata Primary School before attending Fletcher High for his Secondary education. On challenges in the music industry, he bemoaned lack of marketing and airplay on national radio stations, funding and demotivation from some pessimistic individuals. Nemo also took the opportunity to plead with the new Government to curb piracy and open opportunities to all artistes in the country.